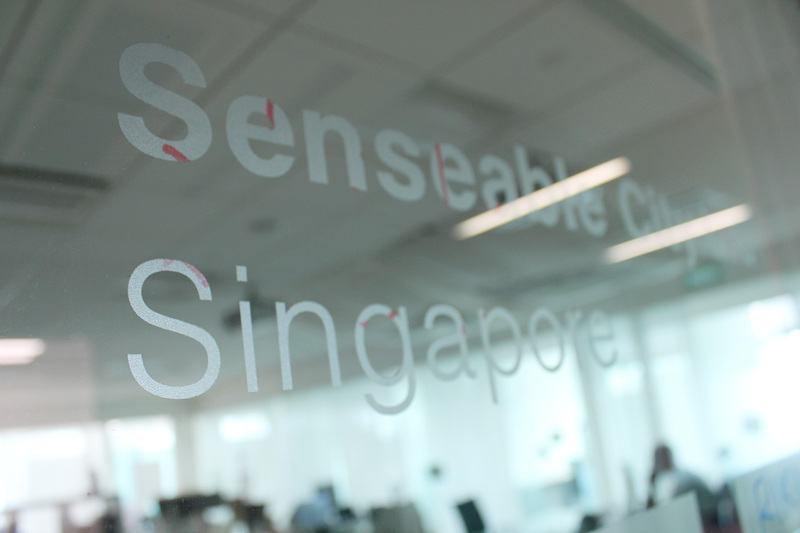 We recently visited the MIT Senseable City Lab at the SMART research centre in Singapore. It was a long journey – more than 9000km (6000 miles) separate Europe from Singapore. Singapore is a sovereign city-state and island country situated in Southeast Asia with a population of about 5.5 million. It is among the biggest ports in the world and has the best quality of life in Asia according to the Economist Intelligence Unit. 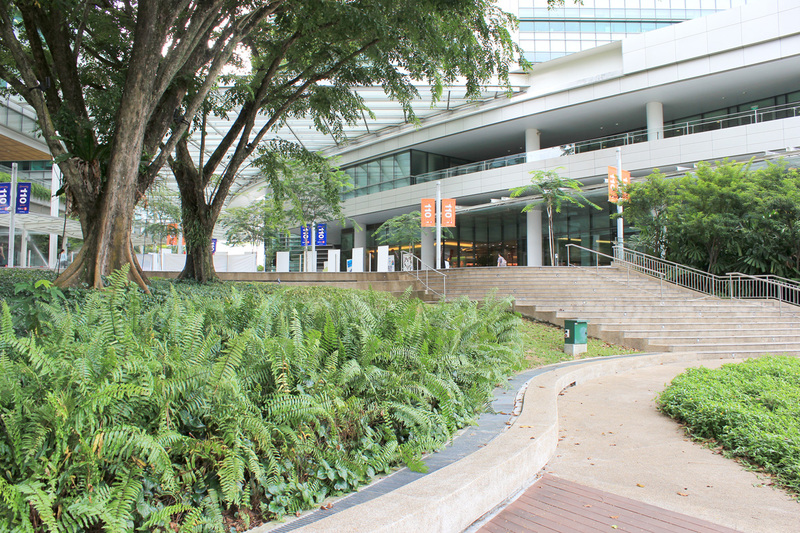 In the recent years Singapore has become a vibrant Research & Development hub bringing together local and international research teams. This process is largely supported by the National Research Foundation – an organization established in 2006 by the Prime Minister’s Office in effort to develop the research and development capabilities of the country. In 2007 the National Research Foundation of Singapore and the Massachusetts Institute of Technology (MIT) joined forces to establish SMART — MIT’s first research centre outside the United States. 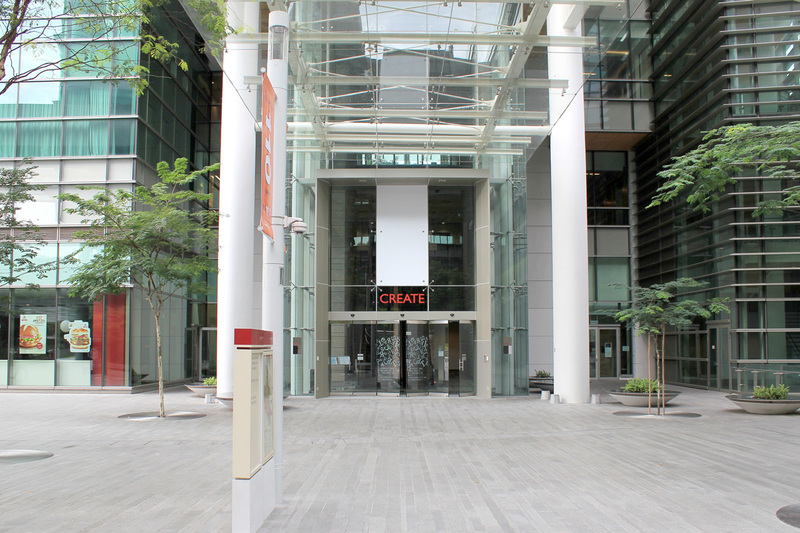 The SMART headquarters are located in the CREATE campus – an innovation hub hosting multiple leading international research centers. 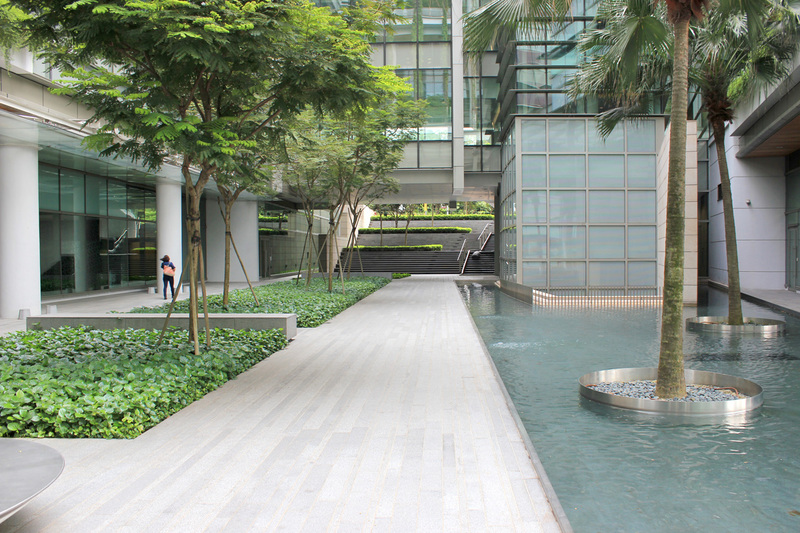 The Campus was designed by Arup and was named ‘Laboratory of the Year’ by R&D Magazine in 2013. 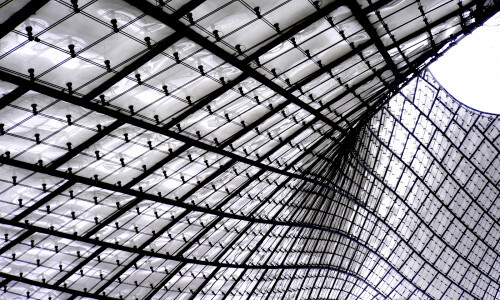 Berkley, Cambridge, ETH Zurich, Technische Universität München are among the top universities that carry out research in the campus collaborating with a network of local researchers. 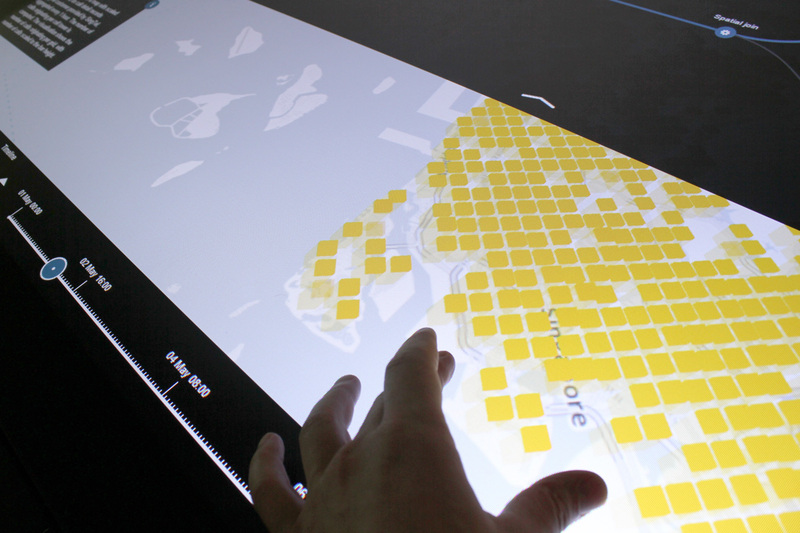 At SMART, the Senseable City Lab investigates how digital techologies change the way people interact with the city. It focuses on improving the efficiency of urban transportation systems by using new models and tools for the planning, design and operation of future urban transportation. The Lab is directed by Carlo Ratti and brings together an interdisciplinary team of researchers, data scientists, software engineers and interaction designers. Live Singapore! is one of the main initiatives of the Lab. 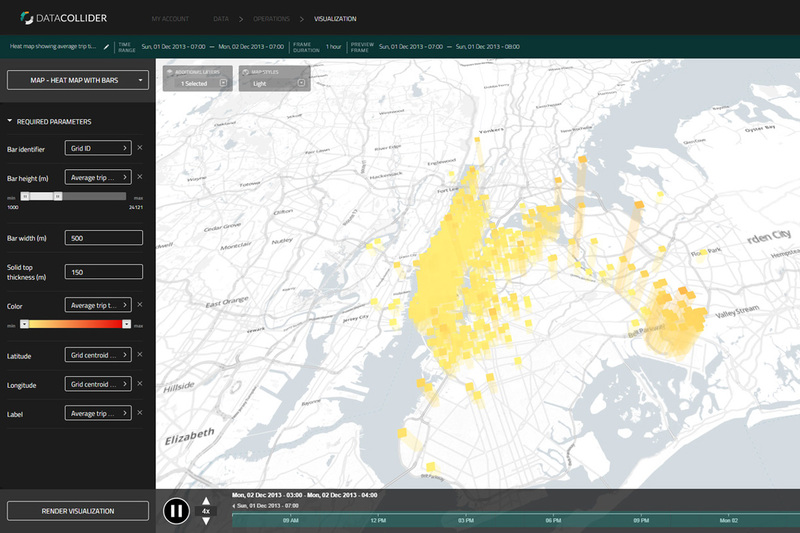 It focuses on making urban real-time data available to citizens. 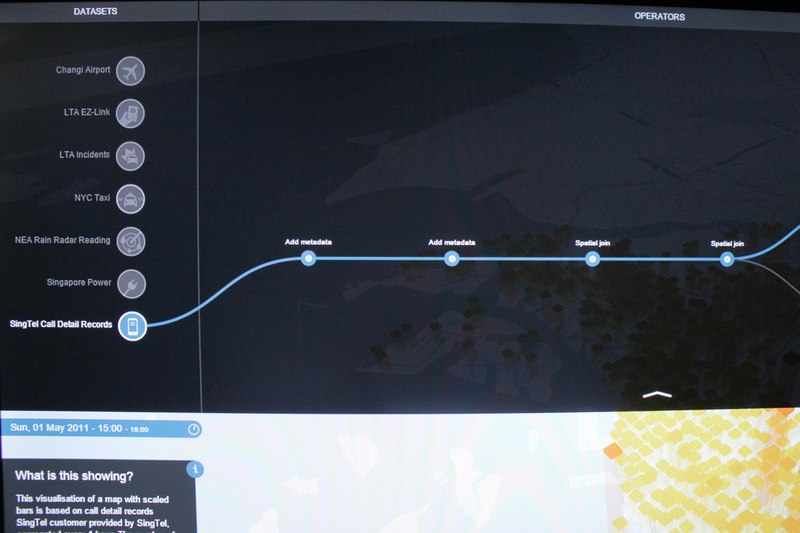 The project initiates public discussions about better planning and city management through the use of urban data. DataCollider is the latest project coming out from the MIT Senseable City Lab / Singapore. It is a tool that allows you to easely create beautiful data visualizations. The project grew out of the lab’s efforts to simplify the process of analyzing and visualizing big amounts of data. It was developed in-house for about 2 years and was recently announced to the public. DataCollider works by allowing you to upload, process and visualize your data. Internally, it uses Hadoop to process the data and a combination of d3.js, Three.js and Cesium.js to create the visualization. In a way it is similar to CartoDB and Mapbox’s Tilemill. However, DataCollider comes with a set of unique features such as the ability to transform data by visually defining data operators. To do that, you place your operators on a canvas and connect them together to form a workflow – similarly to how VVVV, Grasshopper3d and NoFlo.js work. Currently, the project is in beta. You can request an invitation to start playing with it. The team have put together a nice Guide to get you started. 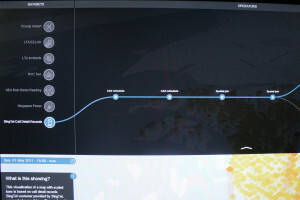 Data Drives is an Interactive data visualization based on Data Collider recently exhibited in the National Museum of Singapore. 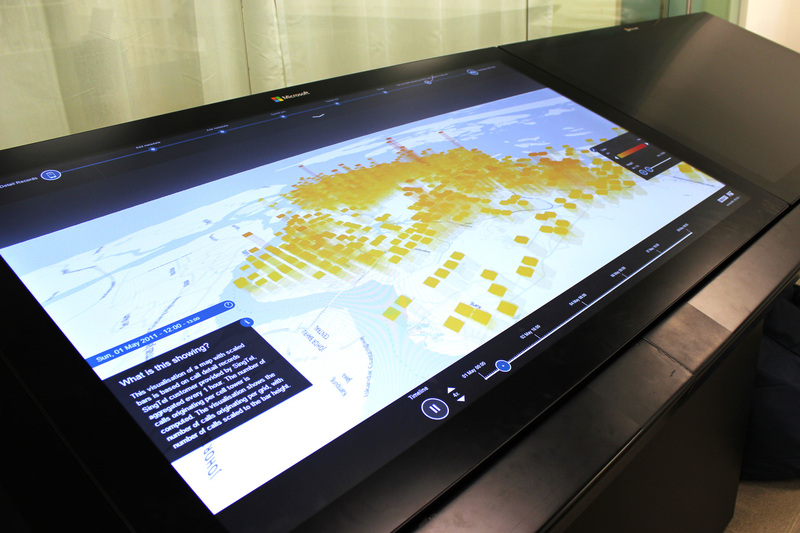 It allows you to rotate and zoom the data visualizations by interacting with a large touch-enabled display powered by Microsoft’s Perceptive Pixel. It was quite fun playing with it while visiting the Lab. 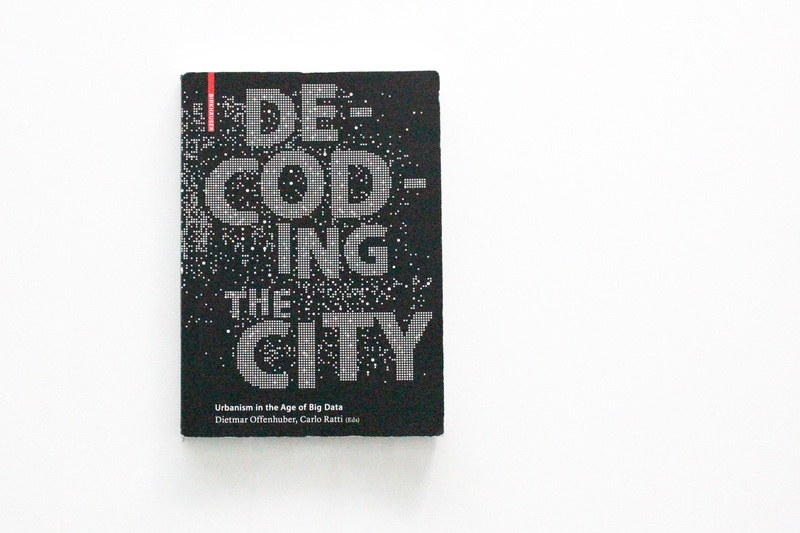 Decoding the City is a recent publication coming from the The MIT Senseable City Lab. 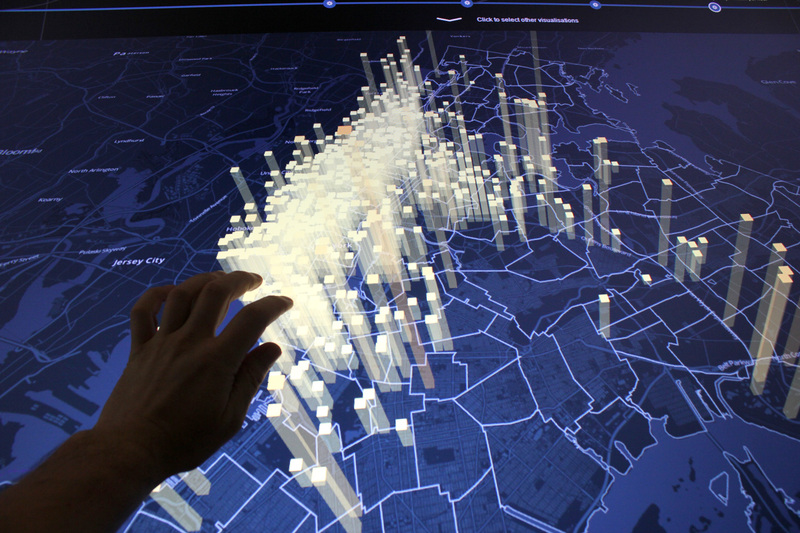 The Editorials Carlo Ratti and Dietmar Offenhuber present a collection of essays and research papers explaining how urban data can be analyzed and visualized to better undestand the processes taking place within the city. 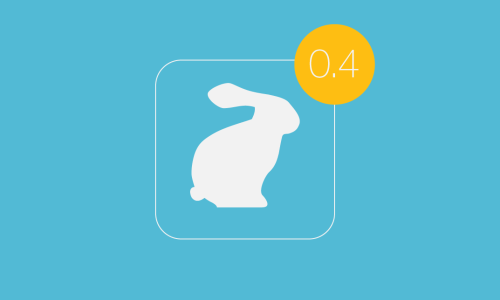 Rabbit 0.4 released. Now without limitations.